LAF Technologies is a leading specialist supplier of forensic equipment and related products throughout Australasia. 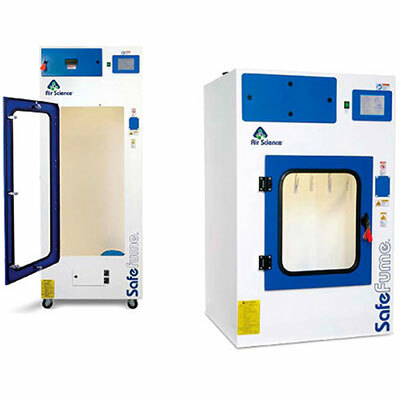 Our product range includes fingerprint chambers and forensic evidence drying cabinets which compliment our range of world class controlled environment solution products. Our quality range of forensic equipment is used by leading state and federal crime laboratories, crime scene investigation units, drug agencies and related industries across Australasia. 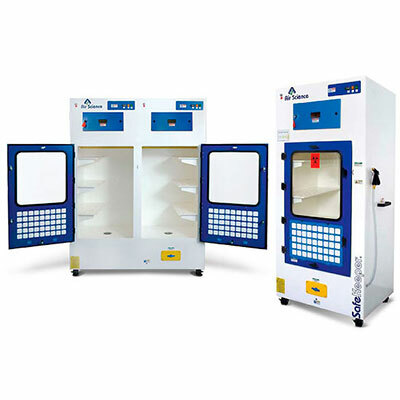 LAF Technologies is literally a one stop shop for fingerprint chambers and forensic evidence drying cabinets that provide controlled environment solutions for forensics. 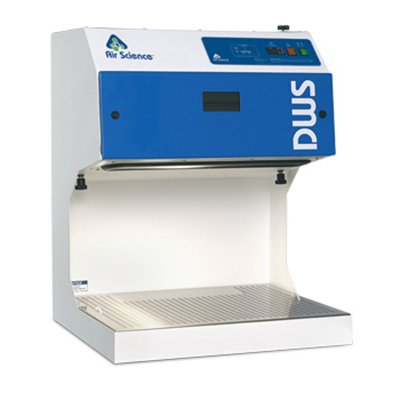 We are the exclusive Australian distributors for Air Science products and we distribute and service other forensic equipment as well. LAF Technologies also offers professional onsite sterilization services at very competitive prices along with onsite installation, commissioning and professional training. 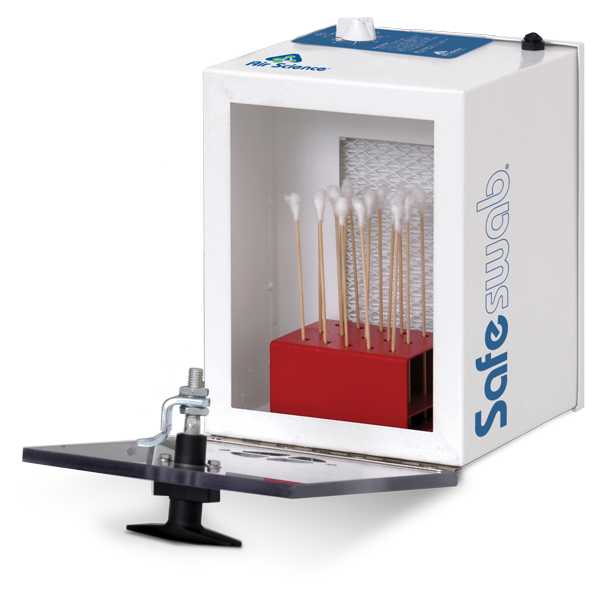 The company also provides NATA testing to ISO 14644, AS 2252.2 and AS 2243.8/9.